Traditionally there are less Kids Camps happening over the Christmas Holiday period than during other school holidays. Below is a list of camps from around the country that have been added by the camp providers. A fundraiser workshop in aid of Aoife's Clown Doctor. 3 hours of Lego building in our purpose built Creativity Centre. We'll have brick builds & Technic builds and great fun racing our Lego built cars down the ramp. Tickets also available to win a 2 hour birthday party for 15 children including food & goody bags (raffle tickets €2). 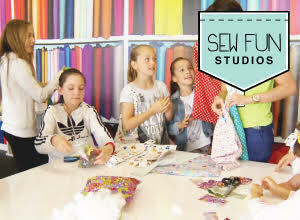 A fun craft workshop for children aged 6 to 12 years create useful objects by reusing waste materials. 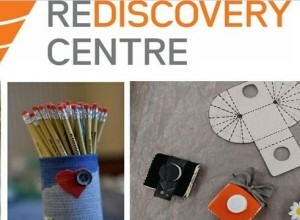 Learn how to creatively reuse waste to make pencil holders, wallet, beautiful recycled paper and lots more. 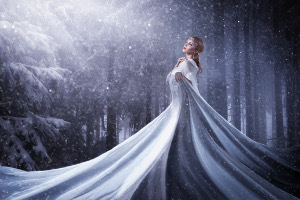 Each participant will create a character and brand new world from their own imagination. The workshop covers key areas of writing : character creation, creating a new world, setting the scene and plot. Each writer will return home with the beginnings of (and in some cases complete) story, written entirely by themselves, set in a brand new world of their own making! 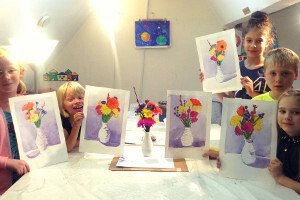 We run a gorgeous art camp on mid term breaks and school holidays. Tis the season to get creative with Giddy this Christmas: we'll be running a super fun and festive art camp for ages 5 to 11 over four days (individual days an option). This is a gorgeous way to get the kids out of the house with lots of fun and creative projects to enjoy! 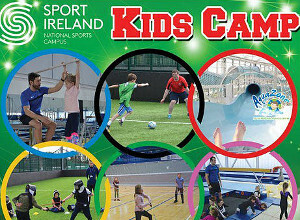 Our camps will inspire kids for their sporting life to come, and encourage them to try new sports and new experiences. The indoor and outdoor world class facilities are matched only by the fun atmosphere and quality coaching. With our 'extra time' service your childen can stay with us from 9-5pm (standard camp runs - 9-3pm) for children aged 5-13 years old. This camp is the right thing for lovers of dance, art and drama from 5 to 12 years old. We believe every child is an artist and actor. They will try various dance styles - classical ballet, hip-hop and popping, modern dance; do Art & Craft , act, play outside. All breaks are fully supervised. Low camper to teacher ratio.